Belgique 11-Piece Cookware Set Just $104.99! Down From $300! PLUS FREE Shipping! You are here: Home / Instagram / Belgique 11-Piece Cookware Set Just $104.99! Down From $300! PLUS FREE Shipping! For a limited time only! 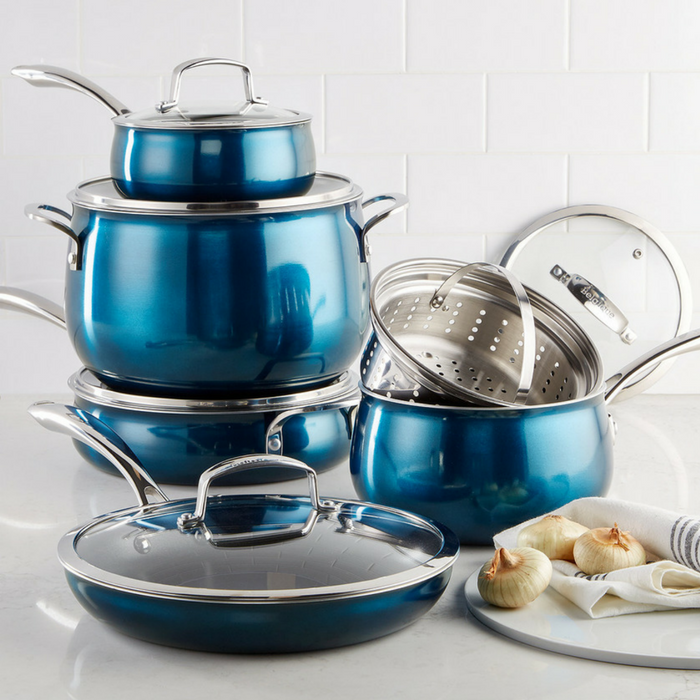 Head over to Macy’s where you can score this Belgigue 11-Piece Cookware Set for just $104.99 down from $299.99 PLUS FREE shipping when you use promo code FRIEND at checkout!